Our modern, fun and cute mustache photo album is perfect for all types of events such as weddings, birthday parties and graduation parties, but we especially LOVE it for weddings! Instead of a regular old guest book in which your guests only sign their names, how about a fun “guest book” where your guests can not only sign their names, but leave you a heartfelt or funny message under their photo booth picture from you event! 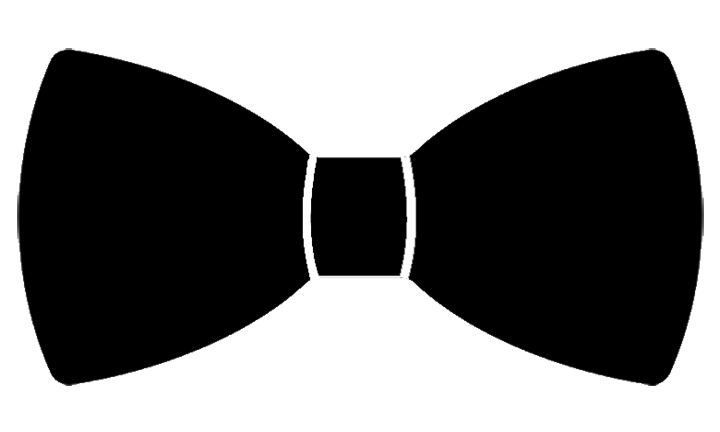 It is such a great investment in your wedding or event at only $95! The best part of adding the custom, mustache photo album is that the book is available immediately following the event! You can take it home that night! You don’t have to wait to get all of the digital images from the event in the days following your event, you can look at all of the photos in our album that night. We have had several couples tell us how much they love looking through the book the day after their wedding. They love to see how much fun guests had in the photo booth and read all of the special notes and messages! We “mustache” you a question! Did you decide to add the photo book? 1. Take your fun, silly photo in the photo booth! 2. Wait 10 seconds for your two photo strips to print. Our attendant will glue one of the two photo strips in the guest book and the guest will keep the second copy. 3. As the guest, write a fun, heartfelt or silly message underneath your photo. 4. As the couple, cherish the guest book from your wedding with photos and awesome messages from your guests! 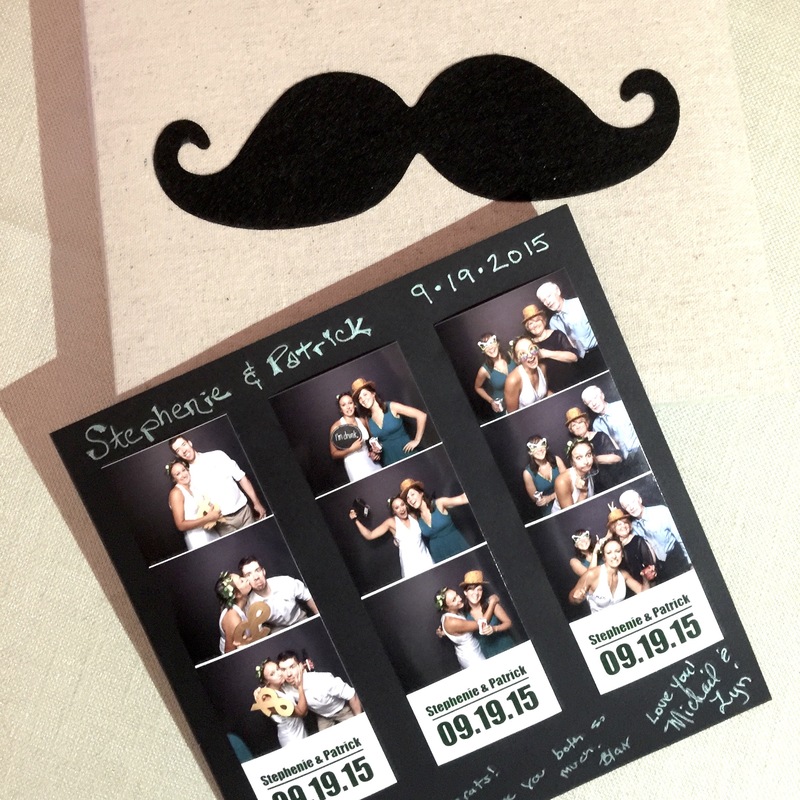 Our custom mustache photo album is unique to Bow Tie Photos Booths and cannot be found in any craft or department stores! This tan, natural linen photo album comes with a cute, felt black mustache on the front and 15 black card stock pages (30 pages including front and back). Each of the pages are protected with a thin, album sleeve to always keep the pages in excellent condition. This size book is perfect for events with 150-200 guests. We are happy to add more pages upon request for larger events. We have seen this happen many times. A couple purchases a photo album a craft or department store, puts the photo album on the table with pens and glue and thinks the guests will assemble the photo album. Not. The book with come out looking unorganized, messing and no one will write in it. Take some stress out of your day or event us and let us handle the photo album! When you purchase our custom photo book, you will not have to worry because our attendant will make sure the book is professionally assembled throughout the event. It will be a cherished keepsake that you will be able to look back on for years to come! We will supply 8-10 neon pens for your photo book. These bright neon pens will make your guests’ message stand out and pop in your photo book. These bright, fun neon pens look awesome on the black card stock paper! We will also supply professional grade photo glue to glue your photos in your photo book. This professional grade photo glue is the perfect adhesive and will not make a mess all of the album pages.